Celebrate your love of recycling with this free printable colouring picture. These printables are free to download for personal and educational use only. 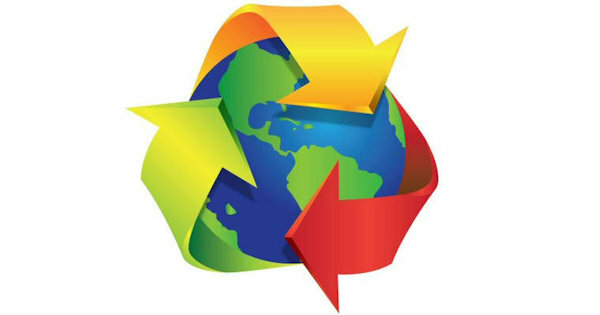 They are not to be copied, reproduced, sold or distributed without prior permission of Reduce Reuse Recycle.